Madipakkam, Chennai, Tamil Nadu, India, Pincode- 600091. 4th Avenue, Anna Nagar Tamil Nadu, India, Pincode- 600 040. Dell Laptop Service Center in Chennai , We are a reputable dell laptops repair company offering a comprehensive dell laptop repair, spare parts upgrade and maintenance services at extremely competitive prices. 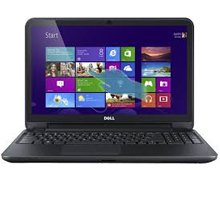 Whatever problem you may experience with your dell laptop computer, Our expert dell laptop repair technicians can diagnose and carry out a fast and dependable dell laptop repairing services at timely with good quality. If you are looking for dell repair in chennai Tamilnadu, contact expert professional Dell Laptop Service Center such as Dell Laptop Repair Chennai. Our certified and dedicated team of experienced hardware engineers and trained technicians; who can handle any repair job on all models of dell laptops such as Dell Alienware, Dell Inspiron, Dell Xps, Dell Studio, Dell Vostro, Dell Lattitude, Dell Precision Series. Our dell exclusive center in india located at Chennai, Trichy , Madurai , Coimbatore and Bangalore , Call one of our dedicated dell service center technical team for your entire repair and upgrade requirements. Five branches out of chennai (Trichy, Madurai, Coimbatore - RS Puram & Peelamedu, Bangalore). We are planned to expend our laptop service centers through out india, Our technicians have many years of experience in the filed of laptop repairs. 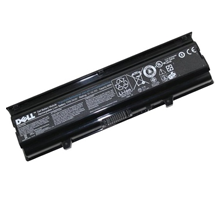 We sell genuine all model dell laptops battery at our dell laptop service in chennai, Dell laptop battery price range is affordable and the products come with a manufacturer's warranty. 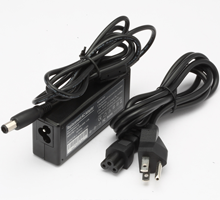 If you want to buy any model Buy Dell Laptop Adapters at low prices in India, Contact our exclusive dell service center located chennai, Banglore, Trichy, Madurai and Coimbatore.